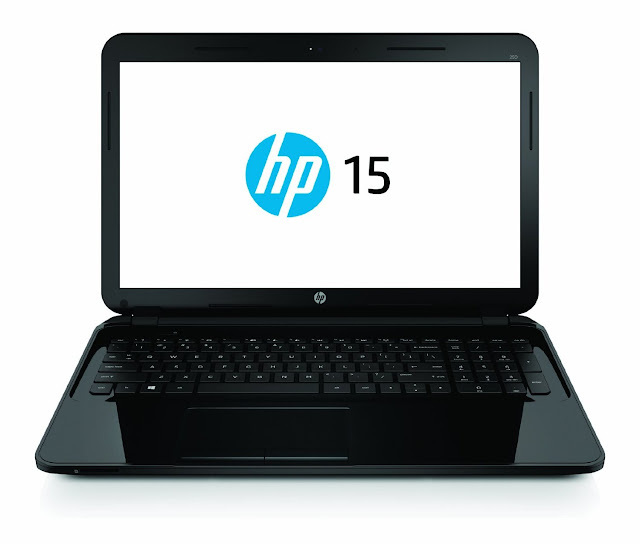 HP 15-R031ST Laptop lets you do everything in style. 500 GB hard disk capacity lets you multitask without slowing down the system. this stylish HP laptop lets you connect flawlessly with Ethernet.